Borja Landscaping & Construction, Inc.
Best Choice Roofing and Chimney, Inc.
Express Way Roofing and Chimney, Inc. Done Right Roofing and Chimney, Inc. Comment: I would like to get an estimate for brand new gutter installed, white ones ranch style home. Comment: Looking to replace exterior trim around windows, doors & garage door. Westbury Siding Contractors are rated 4.71 out of 5 based on 2,384 reviews of 46 pros. 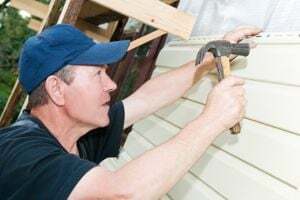 Not Looking for Siding Contractors in Westbury, NY?